15467 Bell Road, Yale, VA 23897 (#1820010) :: Abbitt Realty Co. Calling all investors! 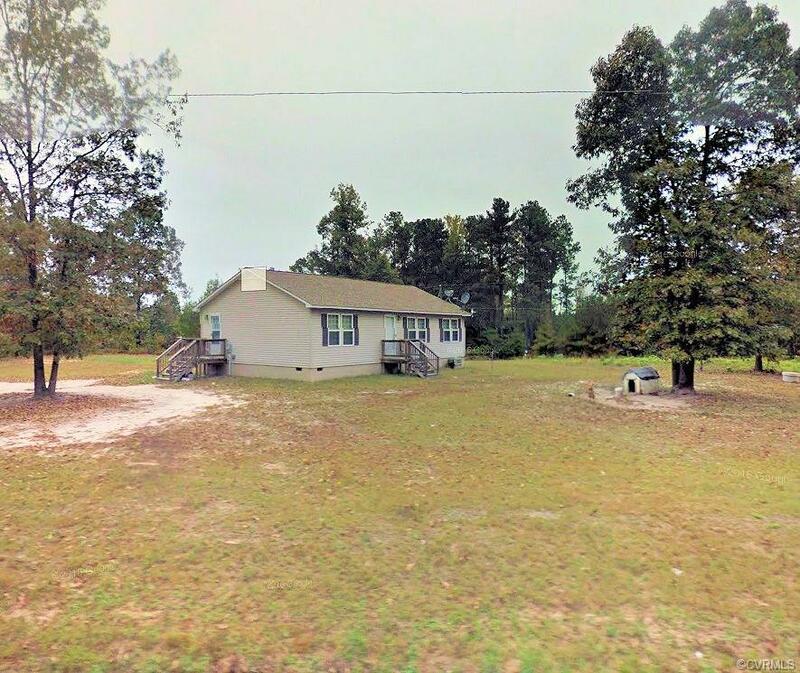 Bank owned property for sale in Yale, Sussex County. Nice Ranch with 3 bedrooms, 2 full baths and 1.406 acres. Quiet Country living. Currently Tenant occupied. Please give us at least 24 hours notice to show.